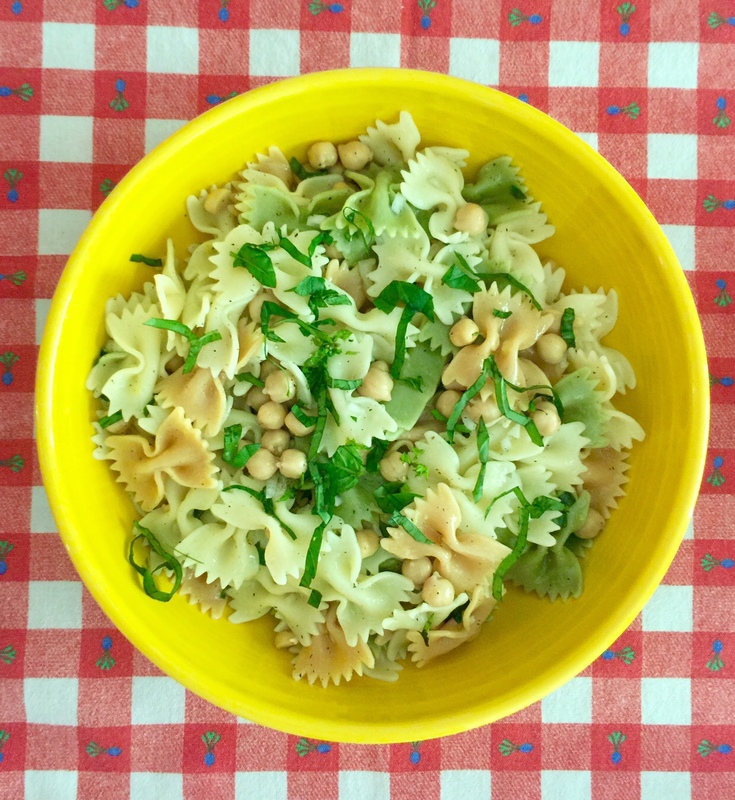 This refreshing pasta salad can be served as a main course in lieu of a hot pasta during the summer months. Though served cold as a light dish, the combination of robust flavors and healthy ingredients makes it a satisfying meal on its own or alongside simple meat and vegetable dishes. After cooking the pasta, drain and rinse immediately with cold water to stop the cooking process. Refrigerate while you prep your other ingredients. In a large mixing bowl, add all of the above ingredients and mix thoroughly. For maximum flavor, allow to refrigerate for a minimum of 1 hour. Serve cold.